Having pests can start off as a small problem but if not addressed properly can cost you thousands! 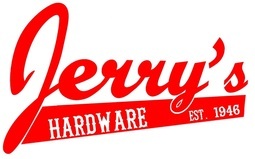 At Jerry's we'll set you up with the proper equipment and knowledge to take care of the problem yourself. Whether you need traps, repellents, sprays, or anything else related to keeping your space pest-free stop by Jerry's and one of our team members will help find what you need. 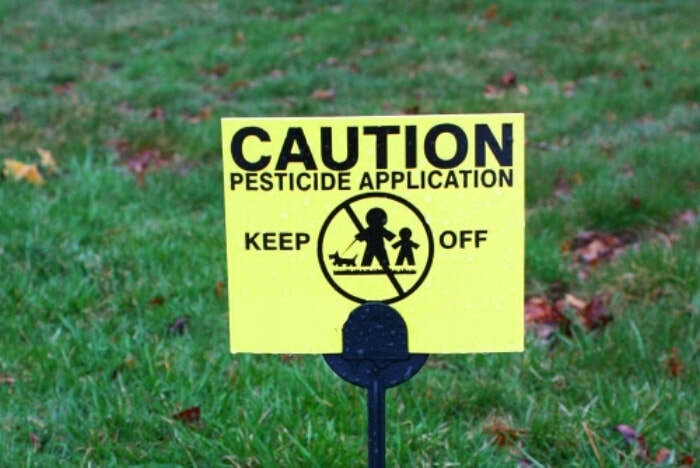 We offer a selection of pest control products made specifically to keep your lawn healthy while getting rid of any pesky intruders that may be present.